Living in the Margate, FL, community means that a day at the beach is always just around the corner. However, the peaceful shore will bring surprisingly severe storms, and you need to know your home can withstand them all. While you can purchase accessories, like hurricane shutters and enhanced windows, your roof must remain at its peak durability. 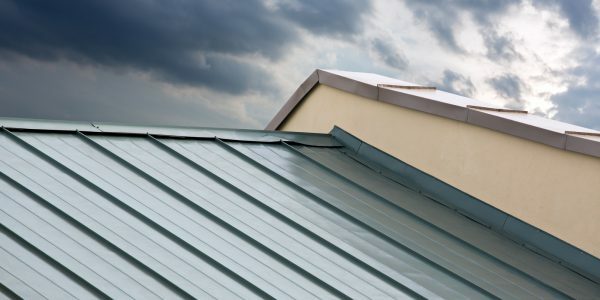 The most straightforward way of preparing your roofing system for storms is to call in expert contractors for any repairs. At Tornado Roofing, we ensure any building we work on receives the highest level of care and quality commercial roofing services. Even if you call us for a routine safety inspection, you can rely on our experienced professionals for better assistance. For more than 20 years of preparing South Florida homes for Mother Nature, no one keeps your building better protected. See why more residents throughout the city turn to our team for any residential roofing service needs at affordable pricing. You can find our team working tirelessly throughout the broader South Florida area, making us your best choice each time. We service more communities throughout the city, ensuring everyone has access to better roofing professionals and more service options. Wherever severe winds and driving rain has left your existing roof a mess, we ensure you’re ready for new storms. No one else keeps your house better protected from water intrusion and impact damage like our team does every day. No matter where there are roofing concerns, you’ll see our professional repair team at the ready for any service calls. See why more area residents choose us for all their roofing concerns as they save more on quality repair solutions. Undoubtedly, you will see no shortage of roofing contractors throughout the state, so how can you know who is the right choice? Hiring our team brings decades of experience to every job, as well as more service options and lower pricing. Our staff can repair, replace, or install any roofing system you need, as well as any preferred building materials. 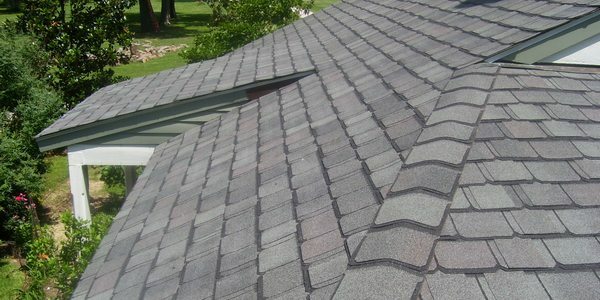 From standard asphalt shingles to unique roofing tiles, we provide complete roofing services to more jobs daily. And more roofing contractor solutions. We provide faster, more reliable roofers who know what to do for any service call you may have for us. Contact us today and schedule your best team of local roofing experts and save on a higher quality of care. Clay tiles are among the most popular styles in the area. Their unique appearance and natural durability make them ideal for homeowners. Before you have missing tiles, or if you are planning on upgrading, we are here for your call. 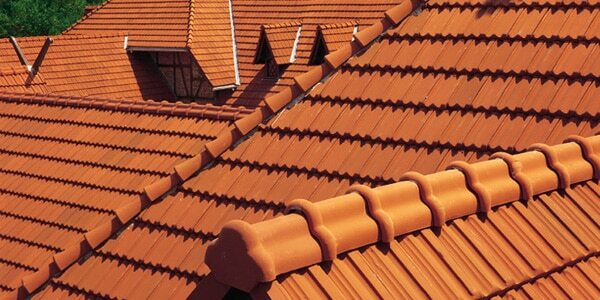 Choose the best roofing contractors for your clay tiles. Ceramic tile roofing systems don’t just look gorgeous, but they perform particularly well for daily protection. These durable tiles can take a beating, and they provide additional cooling savings as well. Your tiles will remain resistant to rotting and moisture problems, and they are offered in several different colors. 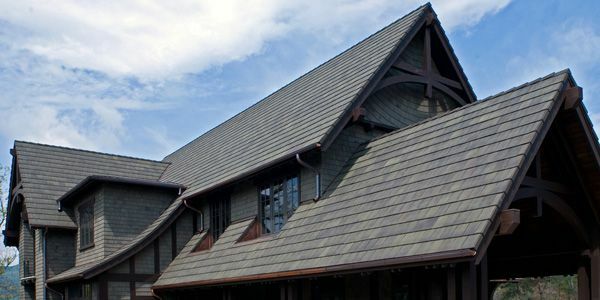 Cement roof tiles are among the most versatile as they can mimic any number of other building materials. 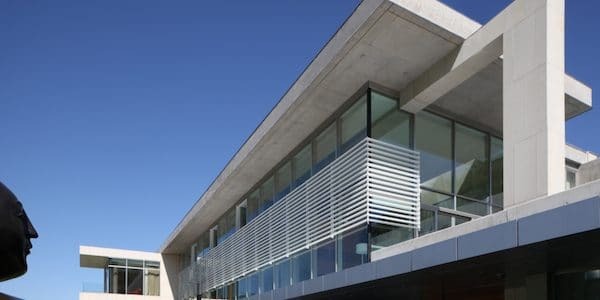 Not only will these fill in the need for different styles, but cement is one of the most durable tiles. Cement tiles is a popular upgrade that requires our experts. Asphalt shingle roofing systems continue to be the most popular option in the nation. These affordable tiles can withstand a lot of damage without costing you a ton of money. Not only do they install quickly, but these roofs stay straightforward to repair. Keep your roof simple with us. Metal roofing systems add lots of charm to any home, and they will last for years with little maintenance. These panels get made from recycled blends of metals, offering a unique collection of traits. Newer roofs are environmentally friendly, and the cost remains relatively affordable for more homeowners. 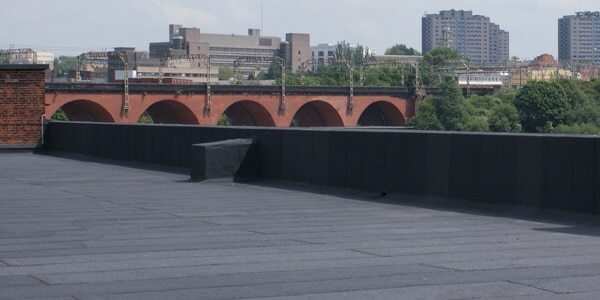 Residential flat roofing remains a striking architectural choice. Unfortunately, when they don’t get installed correctly, they soon create water damage concerns. Unless you choose our contractors, you leave your home at risk for pooling water and punctured surfaces. Get the roofing systems you prefer by hiring us. A steeply sloped roof creates a dramatic effect, as well as longer lasting curb appeal. However, as an advanced roofing technique, you must have experienced contractors working for you. Our staff creates the best sloped roofs over any other service provider. Call now and see the difference we can make. Eventually, wind, rain, and sun exposure leave your roof in need of repairs. However, inexperienced contractors can wind up making concerns worse. From leak detection and water damage repairs to total teardowns and rebuilding services, we offer it all for less. Choose us for your repair needs today. Prevention remains the best way to keep your overall maintenance costs lower. We recommend hiring us for safety inspections at least twice every year or following severe weather. That way, we can discover minor leaks and other problems before they worsen. 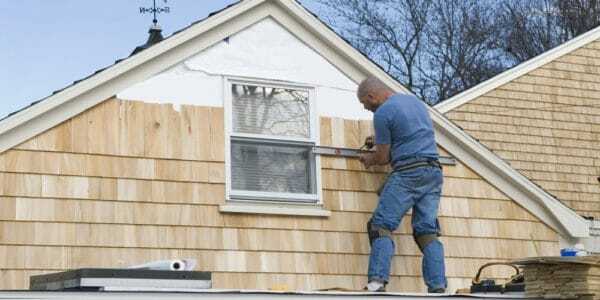 Lower your repair costs with our roofers. 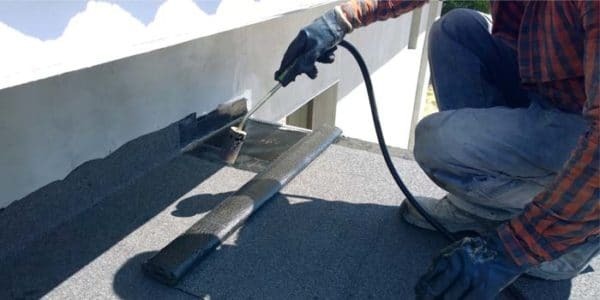 Over time, the adhesives used during installation wear away, leaving your roof vulnerable for leaks. Many homeowners remain unaware they are missing tiles until they call us. We ensure your system stays sealed from water to prevent moisture damage. Keep your roof safer by choosing us. Your home’s gutters play a crucial part in preventing moisture leaks. Allowing rain to run off quickly keeps moisture from pooling. When your rain gutters and downspouts need scheduled maintenance services, you can rely on us. 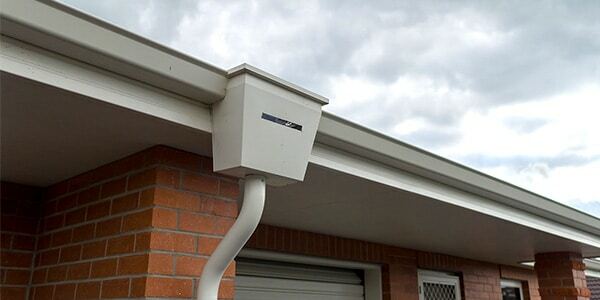 Call today for our best rain gutter solutions for less. If a portion of your roof fails in the middle of the night, it’s not something that can wait for sunrise. When you expect an immediate response and emergency roofing solutions, you can count on us. We arrive quickly to secure your home, and we’ll offer a practical solution. 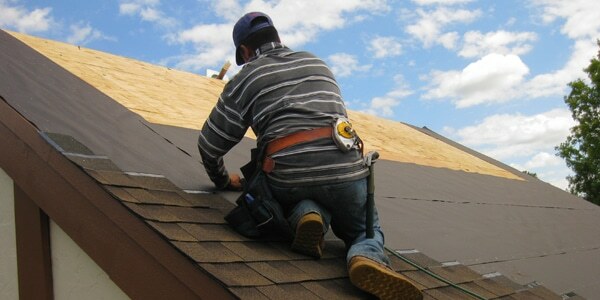 Better roofing repairs begin with a superior source of contractors. 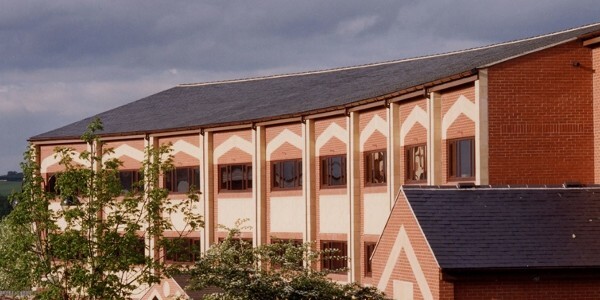 You won’t find a more reliable team of professional roofers anywhere else around. From standard repair and installation options to unique roofing system requirements, we handle it all every day. 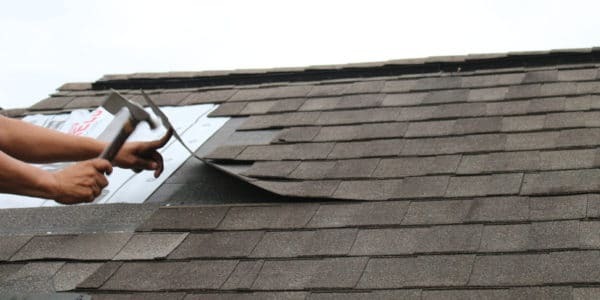 When your home deserves the best in complete roof repair services, you need us at Tornado Roofing.